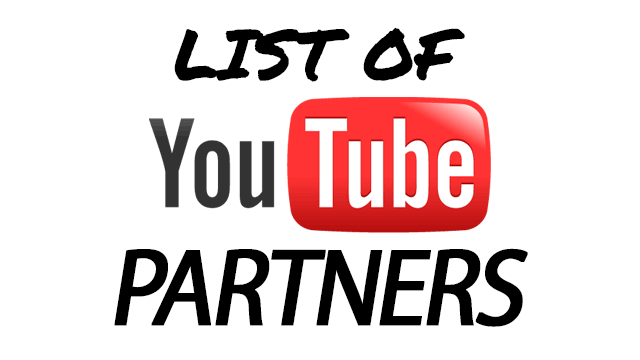 Here is a list of YouTube Partner Networks that accept applications. There are other Partner Networks who don't accept applications, so there's no need to list them here. It may not be the most exhaustive list, but it does give you enough Networks to choose from, if you want to go down that road.